Secure online checkout process with our SSL certificate so you can purchase with confidence. 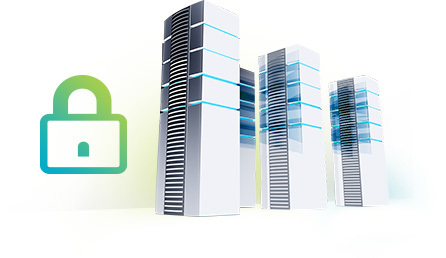 Martel Electronics is hosted on a lightning-fast SAS 70 Type II certified server. Our data center employs hacker deterrent security provisioning, three redundant network architectures and hardware firewalls. Level 1 PCI compliance protects Martel's store from hackers. 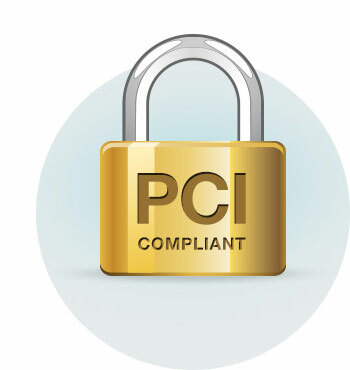 The Martel Electronics store is automatically PCI compliant, and our entire network is independently audited against stringent PCI security standards every three months. We're proud to be featured on both Visa and MasterCard's lists of PCI-compliant providers.